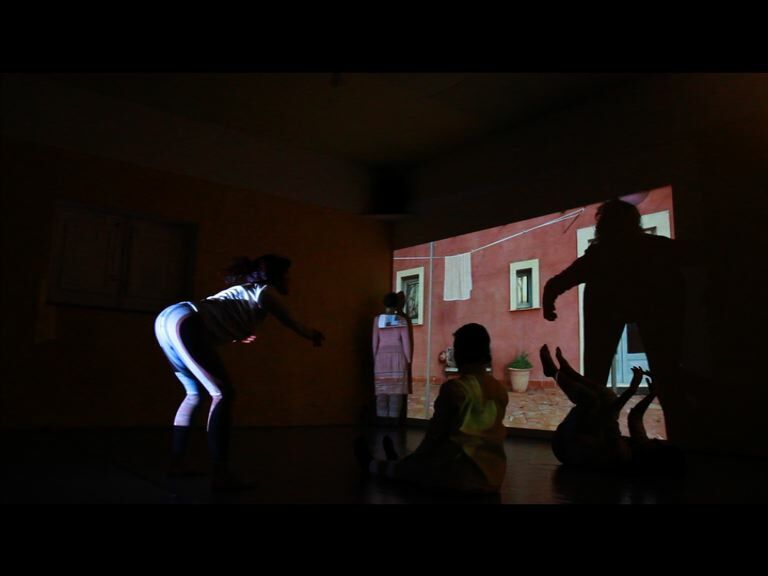 Tracce#1natura – Videodance Workshop by Stefania Milazzo, Nadia Arancio e Max Loeb Garcia with Anna Solinas, Sara Firrarello, Walburga Walde, Maria Chiara Salemi, Fabiola Garozzo e Stefanie Sigrun Bogdalik. Images and sounds of a place mark intimate and invisible footprints and create a subtle dialogue between Mind and Body . 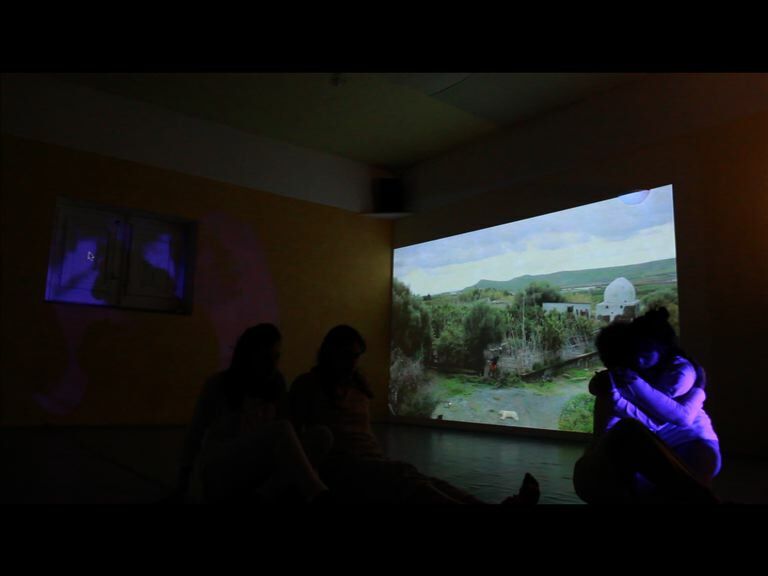 Reinterpreting the places explored and tell in front of a video camera the experience occurred between the outer and inner space. 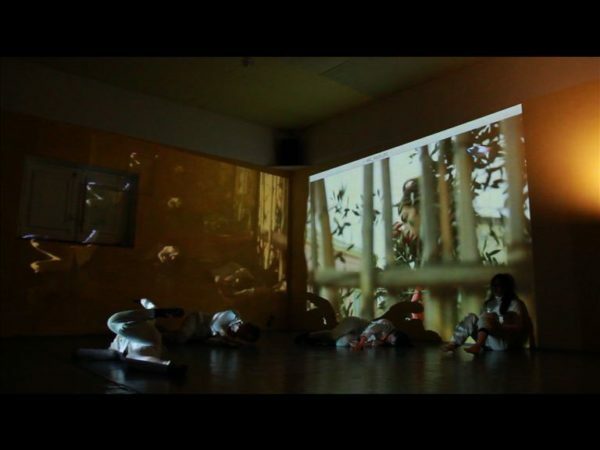 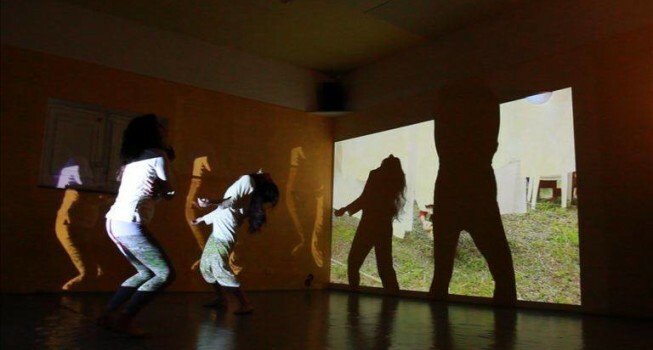 In a game of improvisation and interaction with the sounds, the bodies and the projected images in the space, the transformation happens: Body as image in Motion and Musical Instrument.